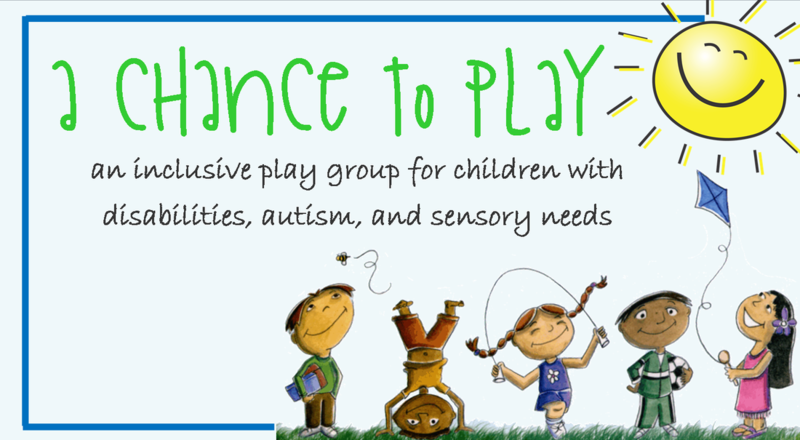 A Chance to Play is a 4RKids inclusive playgroup for children with disabilities, autism, and sensory needs. Parents are asked to stay during the playtime. Siblings are also welcome to join! The playgroup will meet from 2-4pm at Christ United in Enid, OK, unless otherwise stated. Call 4RKids at (580) 237-7890 if you have any questions. Find the event on the 4RKids Facebook page to stay in the loop on all the things happening with A Chance to Play!